Are your windows old or outdated? Do you struggle to get them to open and close properly? Whether your windows are scratched up, damaged, or simply not as modern as you’d like them to be, New Door Store by EcoView has a solution. 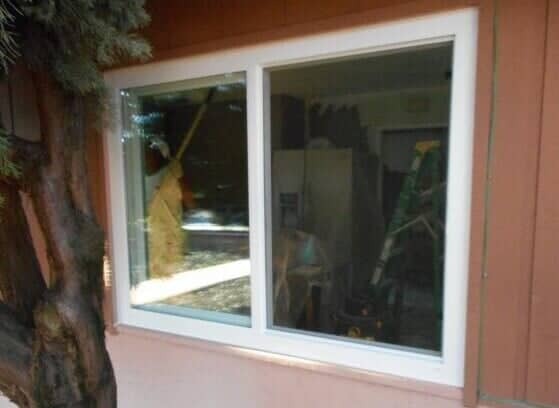 As an established provider of window replacement services in Sacramento, CA, we offer a wide selection of windows that we’d be happy to add to your home or business. Windows that are high in quality and energy-efficient are a wise investment for any home or business in Sacramento, CA. 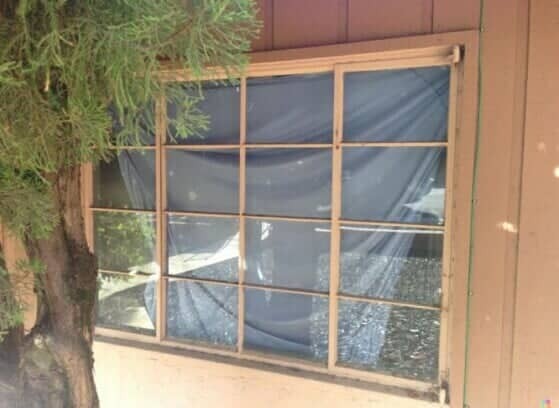 If you’re tired of paying extra money each month in utility costs or staring at windows that are old and dingy, call us to schedule an estimate and learn more about the window replacement options we offer. When you work with us, you’ll get a dedicated team and excellent service. And with the prices we offer, you’ll see how it pays to replace your windows and reap the benefits for years to come. For more information about our window replacement services or to schedule an estimate, call New Door Store by EcoView today.